Pre-production inspection is a type of proactive inspection used by manufacturers to qualify a new part or assembly to predetermined quality standards. Pre-production inspection is usually done with parts that make up an assembly. If these parts are faulty prior to assembly, then the entire assembly has a high probability of also being defective. The success of a component during production therefore relies heavily on a well-developed and well-implemented pre-production inspection process. In the aerospace industry, the average cost to identify and catch a critical defect before it goes into production is 1:1000. For example, an aerospace company can save $80 million in costs fixing a production problem after the fact, by investing only $80,000 finding defects before production begins. In other industries, the costs depend on production volumes and the accessibility of the parts that need replacing. For the automotive industry, part quantity is a critical factor during a recall, whereas in the medical sector, health risk is the crucial issue for replacing implantable devices. Pre-production inspection is useful for checking the quality of parts and components, to make certain they are suitable for the end product. Verification of features like colors, dimensions, microstructure, and weights are areas of focus for conducting quality control. Pre-production can also be useful for prototype verification, initial product testing, and for verification of mass production processes. Early inspection is thus a way of making sure production starts without delay. Going into production with a superior part gives manufacturers peace of mind by confirming that production processes are operating within intended parameters. 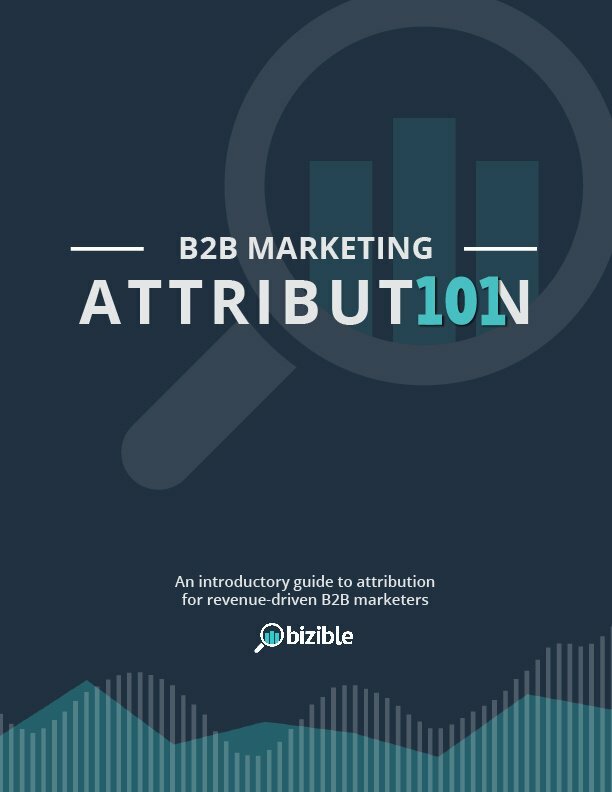 The benefits of high quality production are therefore twofold: satisfaction with the sale of a quality product to stand behind, but also the internal benefits of reduced waste and defects mean lower production costs and faster time to market for the manufacturer. Pre-production inspection saves manufacturers costs and headaches, avoiding many problems like unwanted rejects, customer renegotiation, and wasted labor and materials. In the end, the earlier you catch issues, the easier and cheaper it is to find a solution. An important aspect of pre-production inspection is assessing the fit and function of a part, usually performed in a lab setting and tested under different operating conditions to ensure proper function. This testing can take several forms including: electrical, mechanical, temperature, vibration, and stress testing. These tests must also be conducted at both high and low end manufacturing conditions to inspect parts within a range of manufacturing processes. Depending on the number of variations and parameters, the process can grow significantly during pre-production inspection. While these can be conducted in-house, manufacturers can outsource testing to inspection labs for third party verification. Pre-production inspection also takes the form of First Article Inspection (FAI). FAI is an inspection process developed to control and document dimensional measurements for pre-production parts. The purpose of FAI reporting is to identify control tolerances that a part must stay within, either in overall form or for specific areas. Specific dimensions are used for controlling dimensions or assessing fit to the mating part. Often, it is easy to forget the purpose of dimensioning and end up over-engineering a part to impossible quality standards. To improve quality control requirements and organization of documents for FAI reporting, the AS9102 standard was developed for the aerospace industry. The purpose of this stricter standard is to provide the supplier and customer better accountability and planning through documentation. This involves verifying conformance by performing periodic audits and assessing the root cause and corrective action in cases of non-conformance. Production Part Approval Process (PPAP) is another form of pre-production inspection used in the automotive supply chain to monitor process variations. This is accomplished by comparing the part dimensions to specified design specifications to discover any inconsistency and deviations. In essence, PPAP builds confidence, as it ensures reliability and repeatability of the manufacturing process. 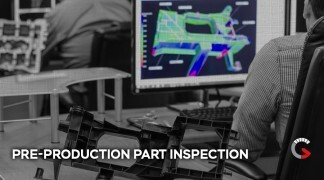 While this process may be complex, third party inspection labs can assist manufacturers by performing accurate dimensional analyses on preliminary parts produced by a production process. While quality standards can vary according to manufacturers, dimensional inspection is always a necessary requirement, especially for AS9102 Form 3 and PPAP reports. Here advanced dimensional inspection methods like industrial CT scanning and 3D scanning are invaluable for providing the critical data needed. When time is the limiting factor, these NDT methods offer the advantage of repeatable and timely inspection especially useful for measuring complex geometries. Since CT is an x-ray technology, it also has the added benefit of being able to inspect internal dimensions without the need for destructive testing. 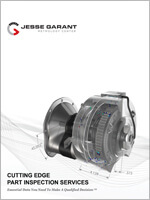 As a third-party lab dedicated to industrial part inspection, Jesse Garant Metrology Center can meet the demands of pre-production inspection with a repeatable inspection process that is accurate and unbiased. Our metrology labs are equipped with a full suite of advanced imaging equipment and supported by a team of experienced analysts. Using industrial CT scanning, industrial radiography, and 3D scanning capabilities, we provide the results manufacturers need to fulfill strict pre-production requirements. This includes dimensional inspection for first article inspection, such as PPAP and AS9102 Form 3 reporting requirements. With our expertise, we can assist manufacturers with developing and undertaking a pre-production part inspection process. Our FAI and part validation processes are highly advanced, allowing us to develop a measurement inspection template from a part print to overlay over scan data. The result is a drastic decrease in inspection time from weeks to days, allowing the manufacturers to reach production faster than ever before.